If you’re shopping for an affordable, reliable light truck that offers access to plenty of towing and hauling capability, then you’ll want to check out the 2017 Toyota Tacoma. The Tacoma costs less and offers more than competitors like the 2018 Honda Ridgeline, and it does it in a handsome package that’s just as at home on city streets as it is in the wilds. Check out our comparison of the two vehicles here, then drop by Andy Mohr Toyota and see the Tacoma in action near Avon and Plainfield, IN for yourself. Toyota believes financing your great adventure shouldn’t leave you in the poorhouse. 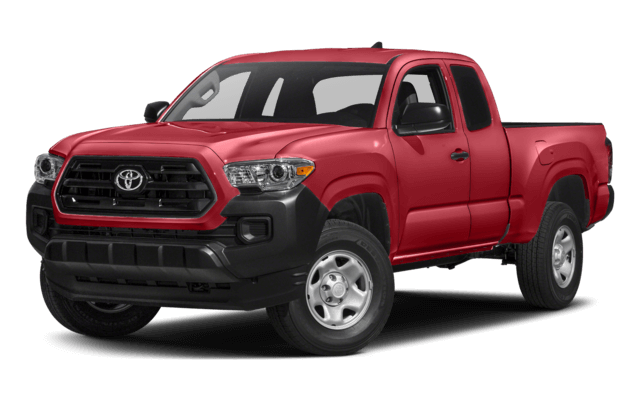 The 2017 Tacoma has a starting price of just $24,575 MSRP, making it one of the most affordable light trucks out there. 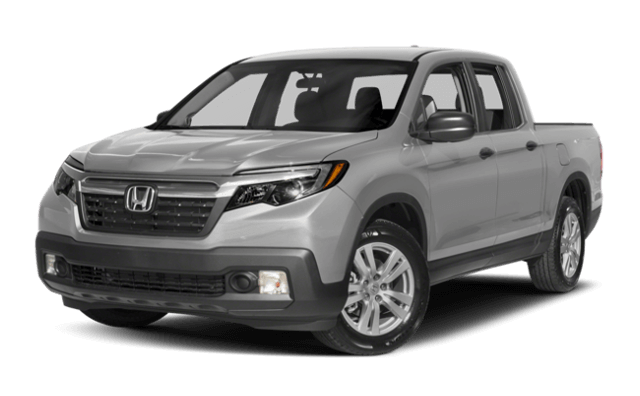 The Honda Ridgeline has a base price that is thousands more at $29,630 MSRP. The Tacoma is designed to protect that investment as well with free scheduled maintenance for the first two years or 25,000 miles, ensuring it will stay in top form for much longer. Honda doesn’t pay for scheduled maintenance, costing drivers more to own and making it more likely that needed appointments could be missed, putting the vehicle at risk for component failure down the road. The Tacoma is designed to move more of the gear you need thanks to a larger bed that offers as much as 42.6 cubic feet of payload volume and up to 1,505 pounds of hauling capacity in the double cab 2WD trim. The Honda’s smaller 33.9 cubic feet of cargo volume only allows its 2WD models to haul as much as 1,465 pounds. The Tacoma has more towing power as well giving drivers as much as 6,800 pounds of trailering capability – more than enough to manage a camper or trailer full of toys. The Ridgeline’s smaller 5,000 pounds of maximum trailering capacity virtually ensures something will have to be left behind if you’re heading out for a weekend of fun. Schedule a test drive of the 2017 Toyota Tacoma and see why we think it’s a better choice than the 2018 Honda Ridgeline for your Avon and Plainfield adventures. Contact Andy Mohr Toyota at 317-713-8181 or stop by our showroom at 8941 East US Highway 36 in Avon, IN to get started today. Manufacturer’s Suggested Retail Price, excludes the Delivery, Processing and Handling Fee of $865 for Cars, $940 for Small/Light Trucks (Sienna, RAV4, Highlander Gas, Highlander HV, 4Runner, Tacoma and Venza), $1195 for Large Trucks (Tundra), and $1095 for Large SUVs (Sequoia and Land Cruiser). (Historically, vehicle manufacturers and distributors have charged a separate fee for processing, handling and delivering vehicles to dealerships. Toyota’s charge for these services is called the “Delivery, Processing and Handling Fee” and is based on the value of the processing, handling and delivery services Toyota provides as well as Toyota’s overall pricing structure. Toyota may make a profit on the Delivery, Processing and Handling Fee.) Excludes taxes, license, title and available or regionally required.